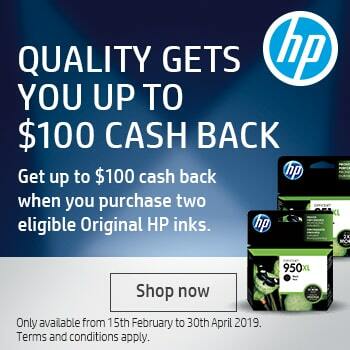 You can rely on professional quality documents every time and for far longer, with the HP 975X PageWide Black High Yield Ink Cartridge - and that’s guaranteed! 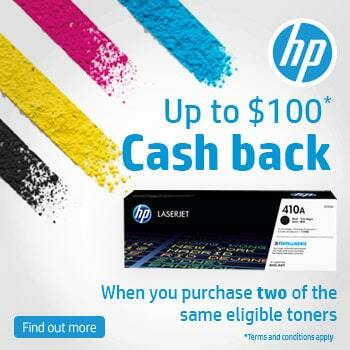 The HP 975X PageWide High Yield ink cartridges will print as many as 10,000 pages before they need replacing. The HP 975X PageWide Black High Yield Ink Cartridge is made to give the very best results from the HP PageWide Pro 452, 477, 552, 577 Printer series. Order your Black High Yield Ink Cartridges now from CartridgesDirect for prompt delivery. CartridgesDirect – we work harder to make your printing easier. 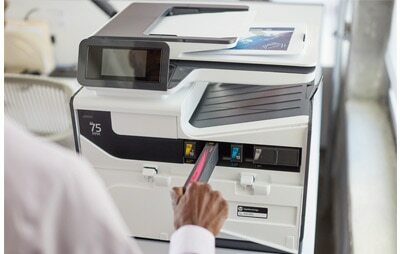 footnote3 Tested in HP PageWide Pro 577dw Multifunction Printer. Average based on ISO/IEC 24711 or HP testing methodology and continuous printing. Actual yield varies considerably based on content of printed pages and other factors. 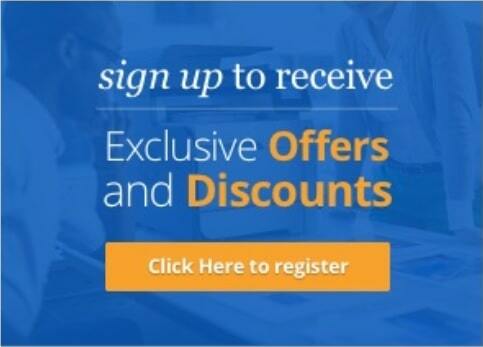 For details, see http://www.hp.com/go/learnaboutsupplies.